Happy holidays from the Maine! The band have surprise released a festive Christmas EP, properly titled …and to All a Good Night, and it's truly one of the best gifts we could receive this holiday season. Of course, this isn't even the band's first Christmas EP—they released …And a Happy New Year back in 2008. While we still jam “Ho Ho Hopefully” every December 1 (if not earlier…), we're stoked to have two new tracks to blast around the holidays. Listen to …and to All a Good Night below! They're not the only bands sharing epic holiday tunes. 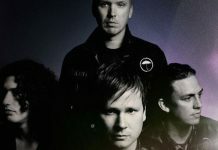 From Creeper's beautiful take on the Pogues’ Christmas classic “Fairytale Of New York” to August Burns Red's cover of “Last Christmas”, there are plenty of holiday tunes that'll have you feeling festive in no time at all. Blast 'em on our holiday playlist, Deck the Halls with AP, below! 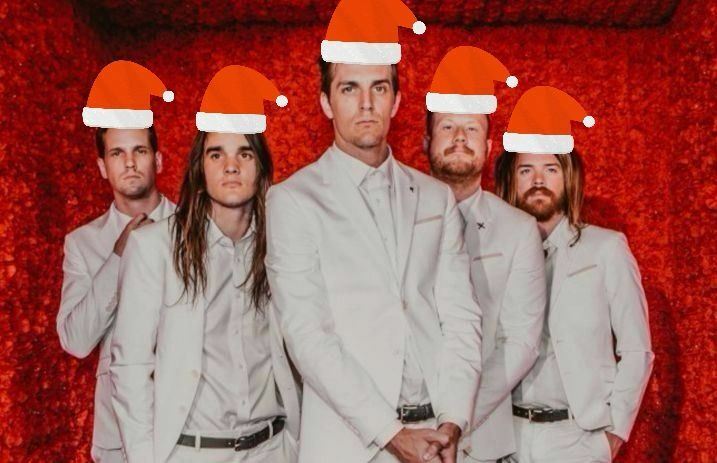 What are your thoughts on the Maine's holiday EP? Let us know in the comments below!